Uno Mas Burgers officially opens for the food truck season – Wichita By E.B. The weather is nice which means its probably safe to say food truck season has begun. 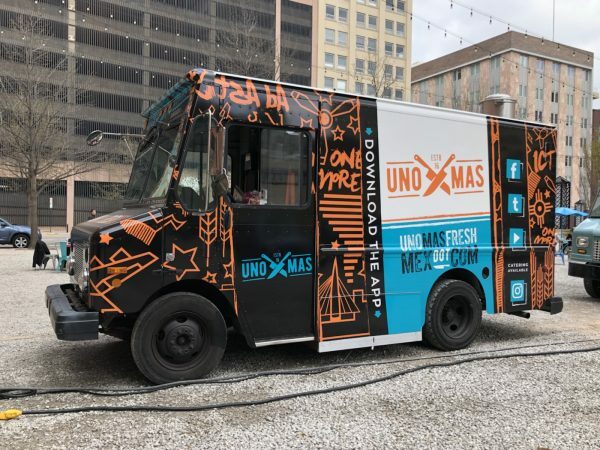 The creators of Uno Mas taco truck nad Uno Mas Fresh Mex restaurant are back at it again with their newest truck, Uno Mas Burgers. 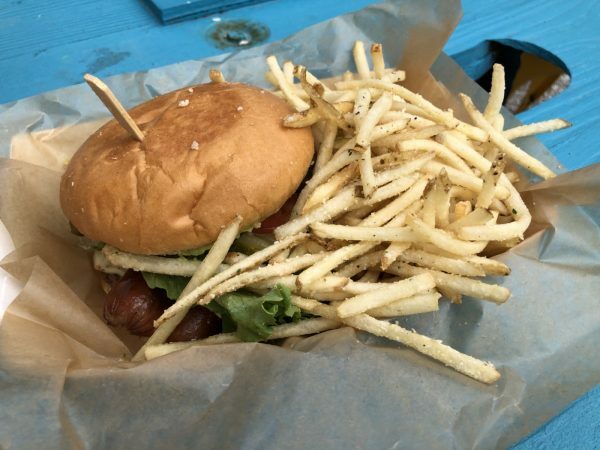 The new food truck opened this week at the ICT Pop-Up Urban Park and will focus primarily on burger and fries. 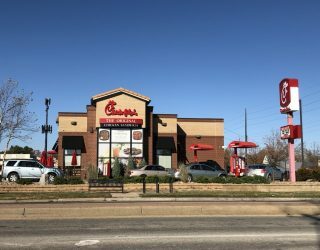 I swung by on a beautiful afternoon where there was a good crowd of people. The menu had eight different burgers available. After glancing at it for seconds, I knew immediately that I wanted the Mexican burger along with garlic parmesan fries. After ordering it, the arrival time was probably under 5 minutes which was great considering how busy it was. I received a big heaping platter of thin skinny fries that I scarfed down as quickly as I could. Those are likely a must for anybody who gives Uno Mas Burgers a go. As for the burger itself, it had so much going on. 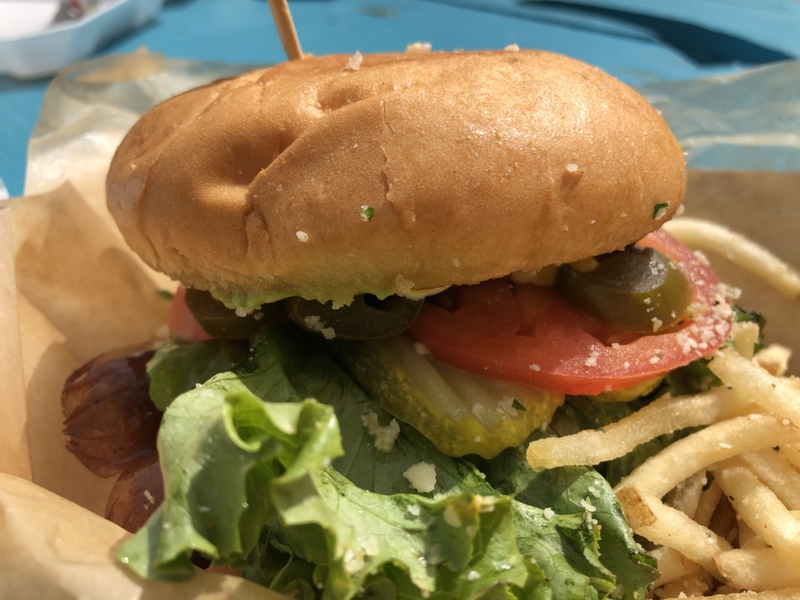 Between the smashed avocado, the hot dog, the pickled jalapeno, it was a big burst of all different flavors meshing into a delicious burger. 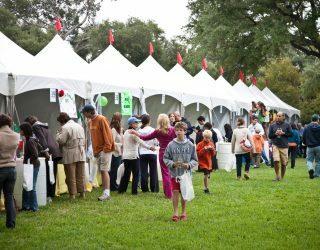 Be sure to grab some napkins as its a really messy eat but worth it. 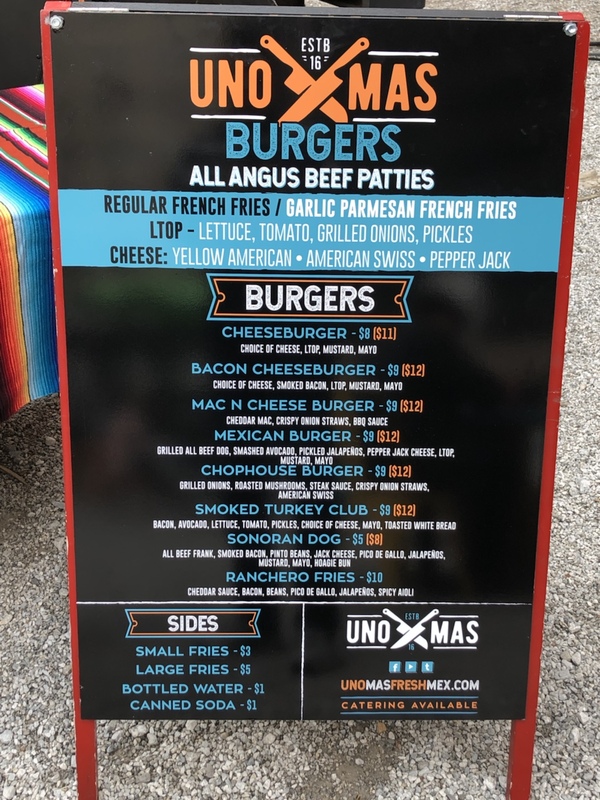 It was a great first visit to Uno Mas Burgers and a wonderful addition to the food truck community. Give it a try, I think you’ll enjoy it.